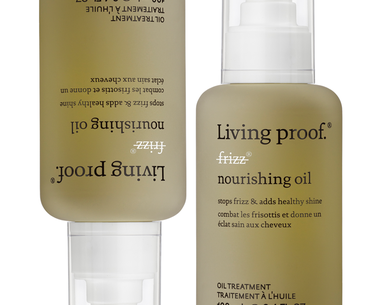 Whether you have pin-straight hair, or super tight curls, frizz can be a huge issue. 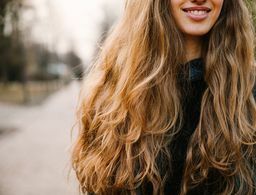 So, we asked three top hair professionals what their go-to frizz-control products are for different hair types. Read on! Nunzio Saviano, owner of the Nunzio Saviano Salon, loves this product for straight, or type one hair. He said he's noticed that some people with straight hair don't think they can have frizz. “A lot of times you think it’s flyaways, but it’s not; it’s frizzy hair," Saviano says. 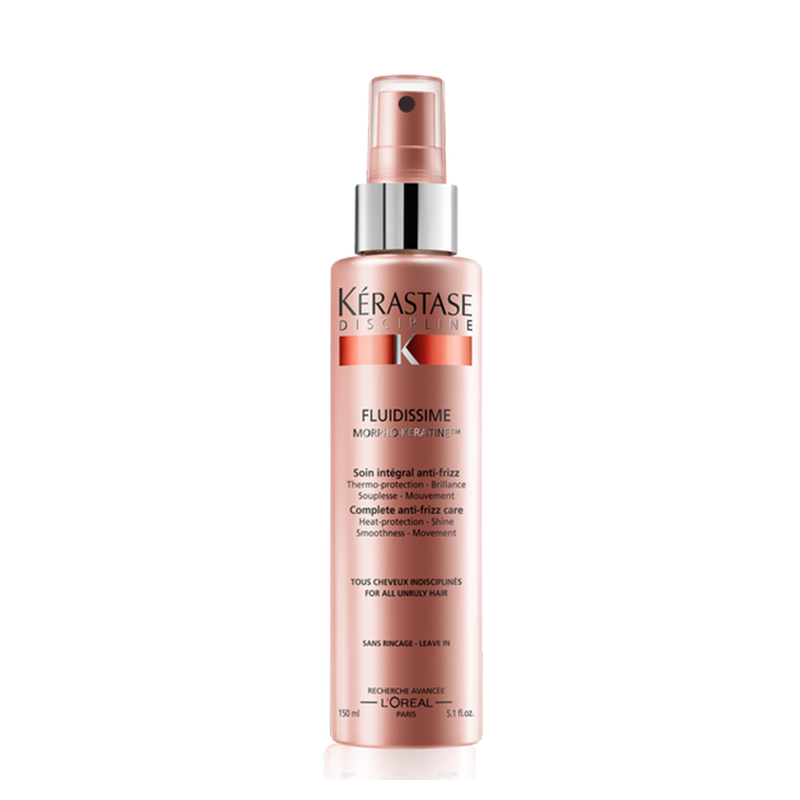 This spray is great because it's lightweight, and in addition to fighting frizz, it's also a heat protectant. 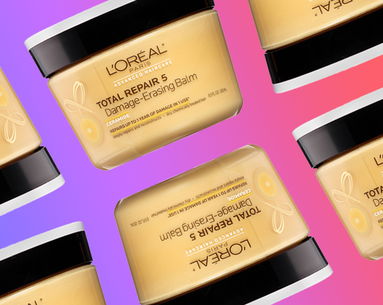 As a bonus, this line of products are safe on color-treated hair. 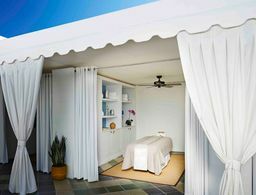 Patrick Wellington, owner of the Wellington Hair Spa, says that the biggest mistake he sees people make is “trying to flat iron their hair without any kind of product and then they wonder why is it frizzy.” He swears by serums when it comes to frizz control, because "they leave the hair light." For wavy hair and loose-to-medium curls (types two and three), Wellington relies on this Paul Mitchell serum. For tighter curls, Wellington says he uses a bit more of the product than he would for wavy hair. 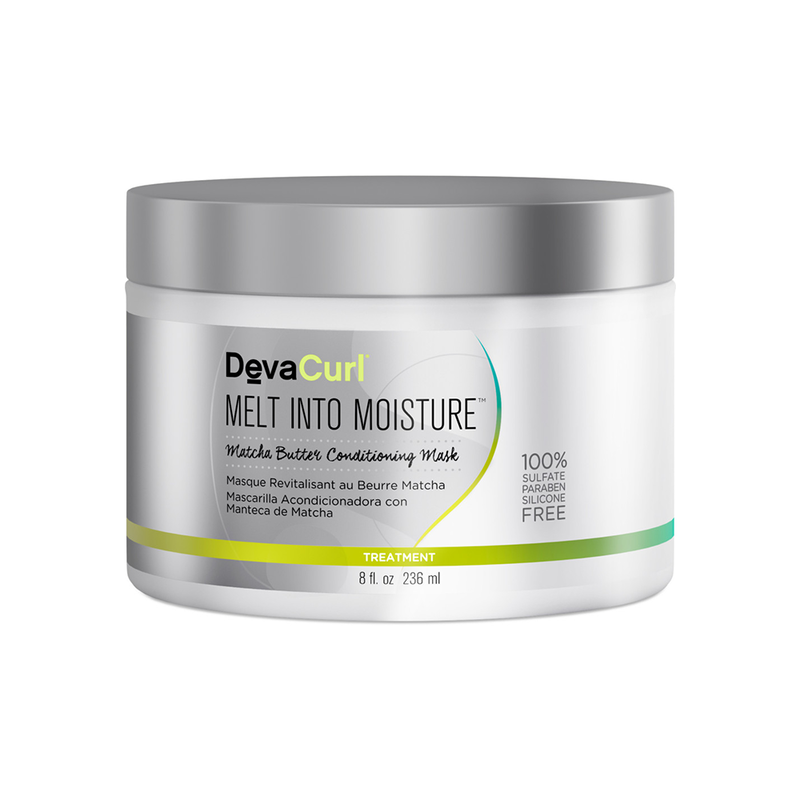 Shari Harbinger, cofounder of The DevaCurl Academy, says frizz is nothing more than dehydrated hair. 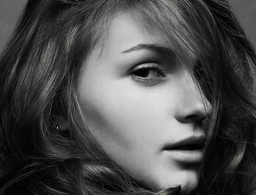 She recommends using hydrating products during every step from cleansing to styling in order to combat frizz. For wavy or curly hair (types two through four) that is regularly treated with heat or chemicals, Harbinger recommends this seaweed mask to moisturize and strengthen hair. For wavy or curly hair that is worn naturally, Harbinger suggests this matcha green tea conditioning mask. This mask will hydrate your hair without making it look or feel heavy. 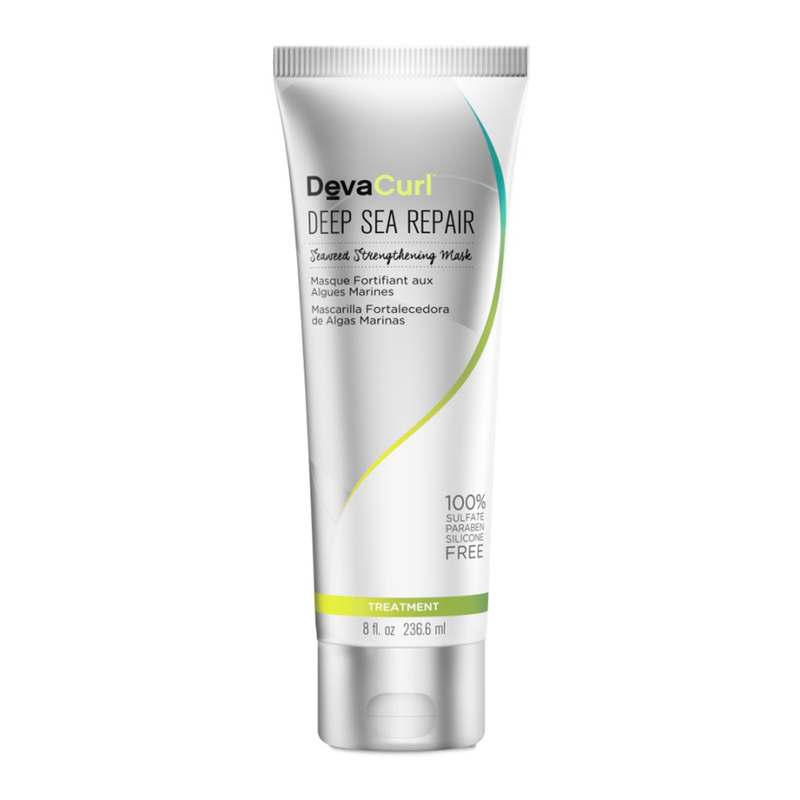 If you wear your hair both natural and straight, you can mix this mask with the DevaCurl Deep Sea Repair Mask ($36). Both masks are silicone- and alcohol-free, which Harbinger says is important because those ingredients can dry out your hair and cause more frizz. Wellington loves this finishing gloss for super curly hair. 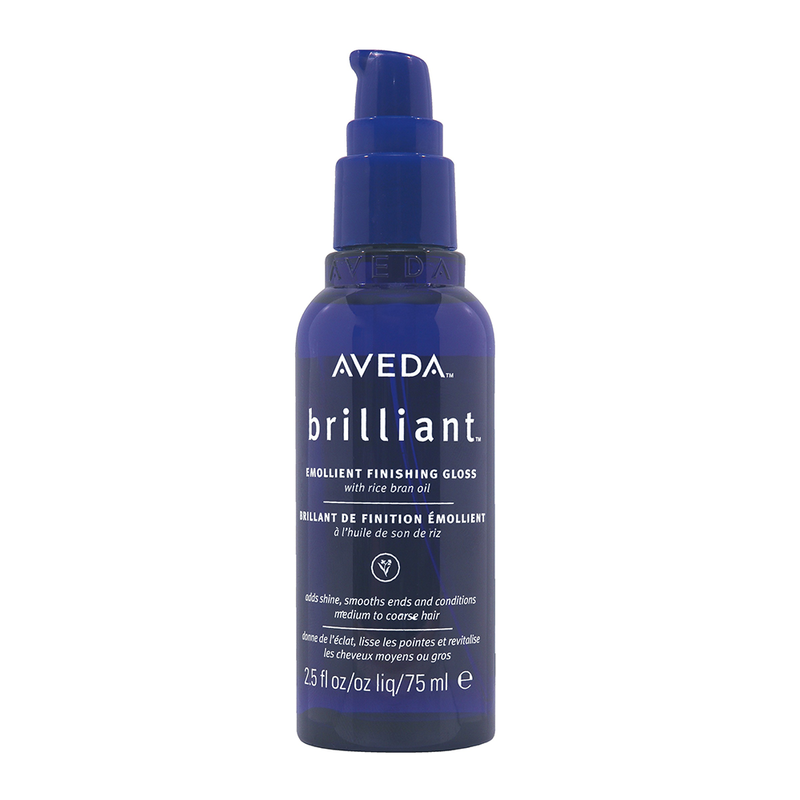 It contains natural oils including jojoba, soybean and rice bran that are great for controlling frizz and making your hair super shiny. 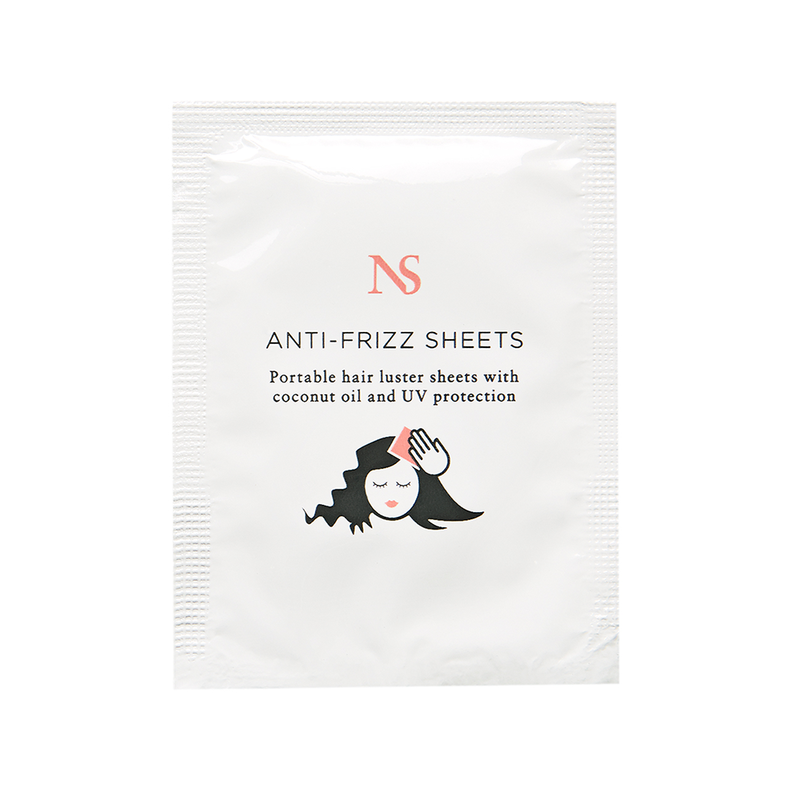 If you're on the go and need a quick fix, Saviano recommends his anti-frizz sheets. Made with coconut oil amd natural UV filters, these wipes are perfect to stash in your bag for frizz emergencies. Saviano warns that these wipes are "just a temporary fix," and that taking care of your hair long-term is the best way to manage frizz. 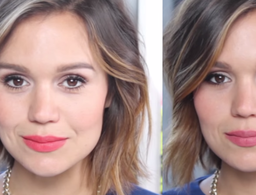 How to get the perfect summer hair. When your face needs a break. We tried it firsthand and here's what happened.